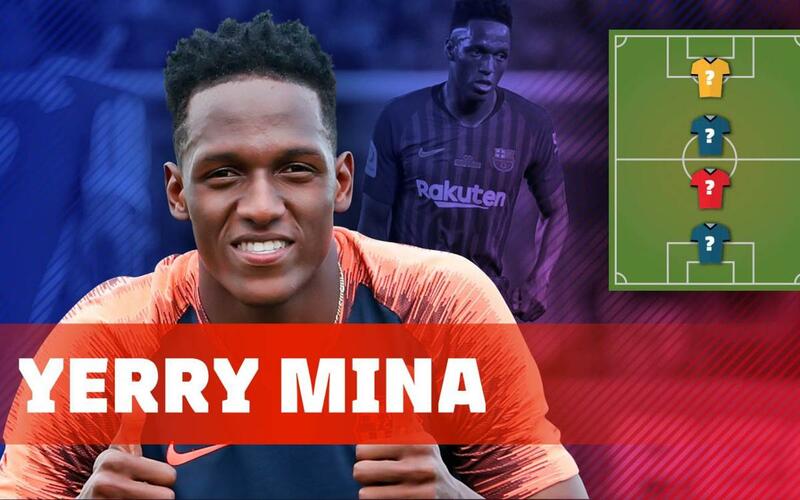 A new episode of the ‘My Top 4’ series, and this time it is all about Yerry Mina. The defender is playing at his first World Cup with Colombia. He will be the last of the blaugrana internationals to kick off his tournament in the fascinating match up against Japan in Group H’s first fixture at 2.00pm CEST on Tuesday. His idols are understandably focused on his countrymen with a goalkeeper, midfielder and a surprising choice of a striker. Yerry Mina’s final choice was a legendary blaugrana defender. Do you know who we are talking about? Watch the video to find out the whole list!